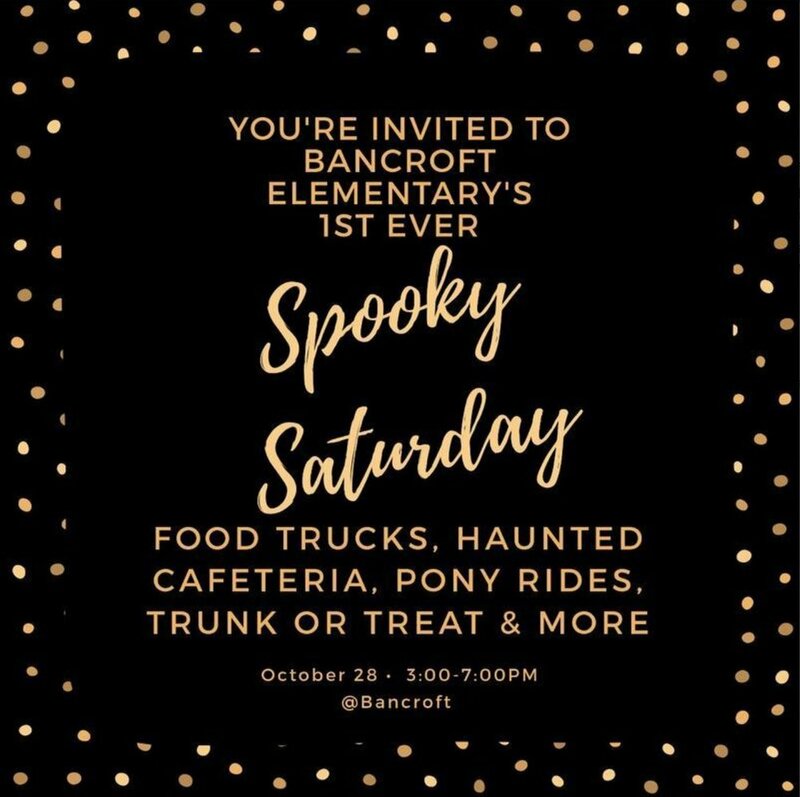 Bancroft is hosting a great family friendly event for the neighborhood. 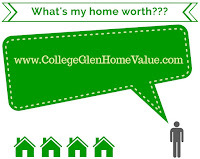 October 28th from 3 to 7 pm. This is going to be great fundraiser event. $10 per child and $5 per adult and includes the activities. Haunted Cafeteria, Pony Rides, trunk or treat, a rock wall and more! Food trucks will also be on site and food and ice cream will be available for purchase. Throw on your costume and support our neighborhood school!